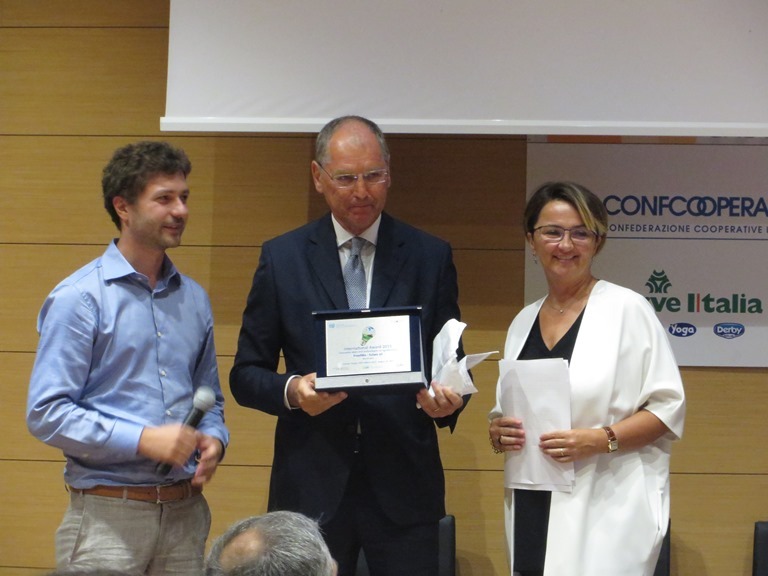 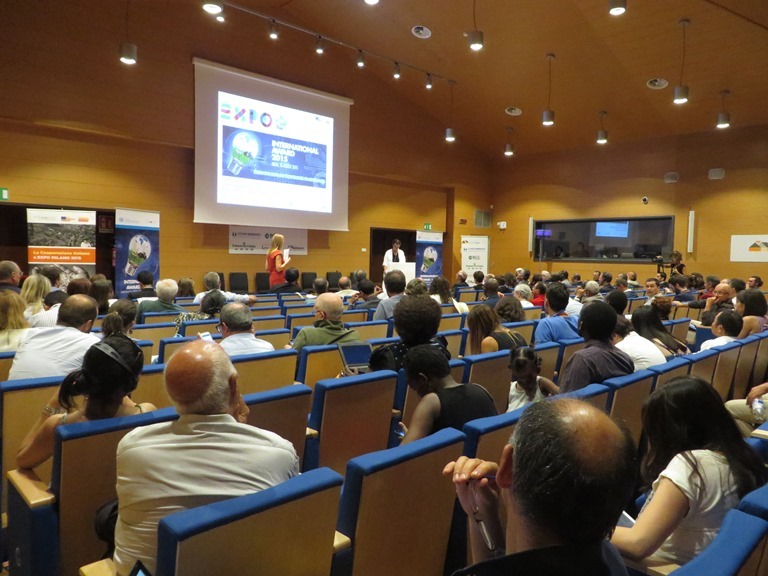 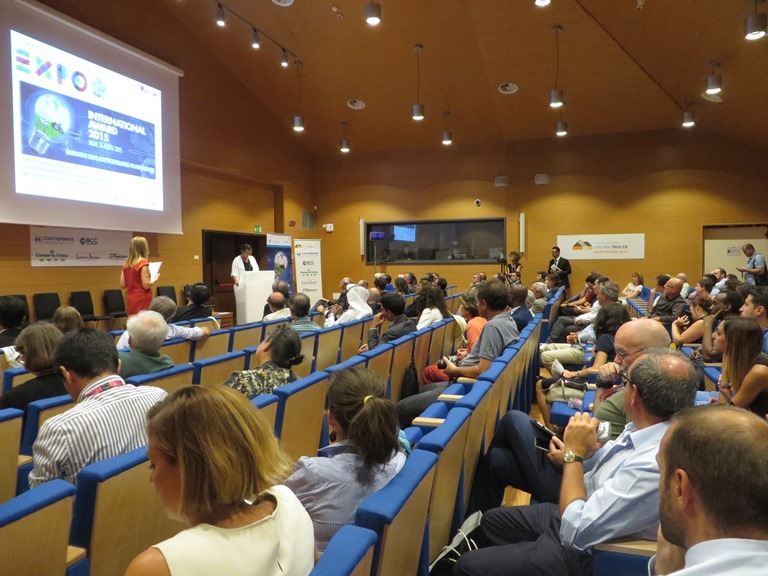 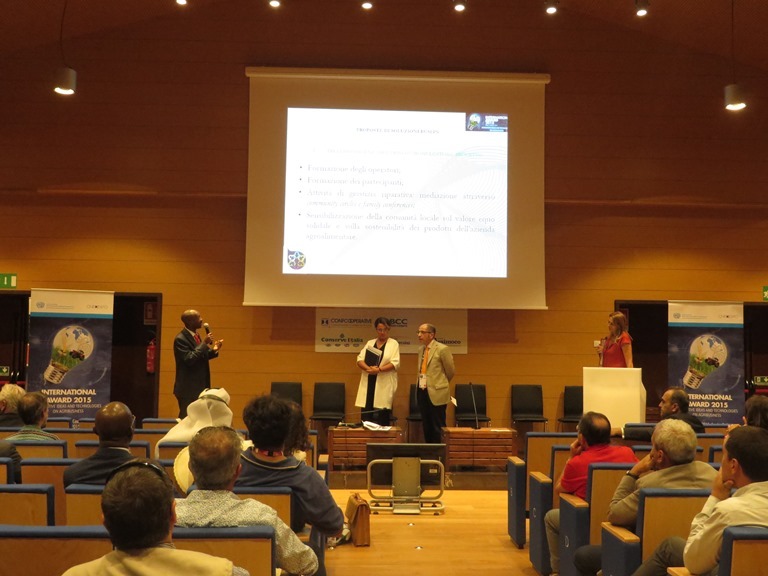 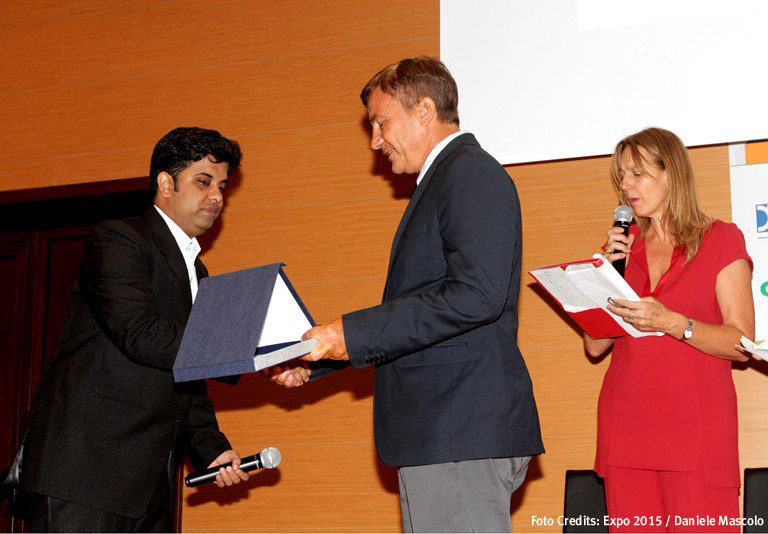 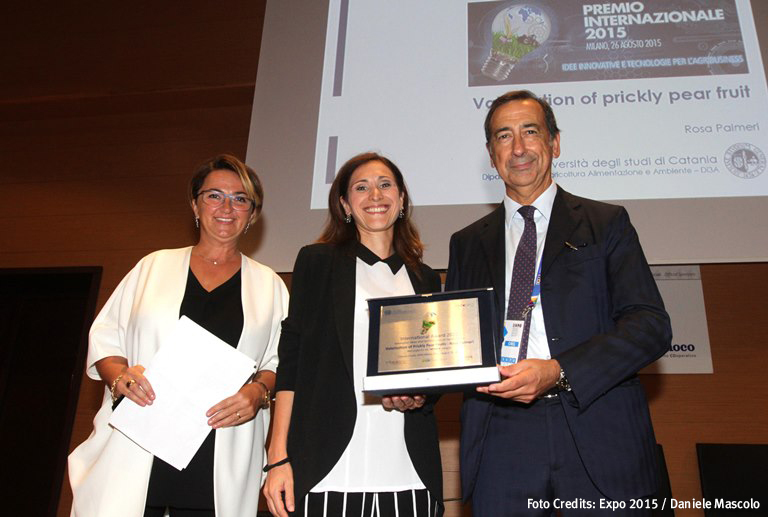 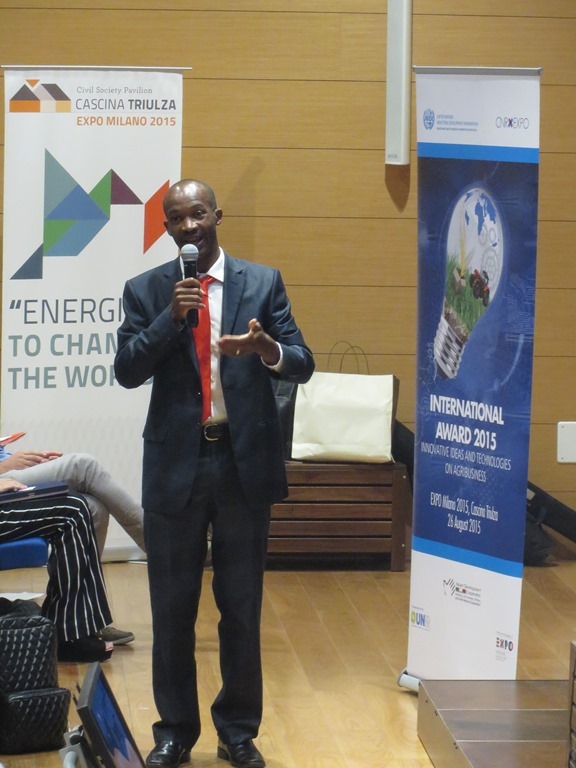 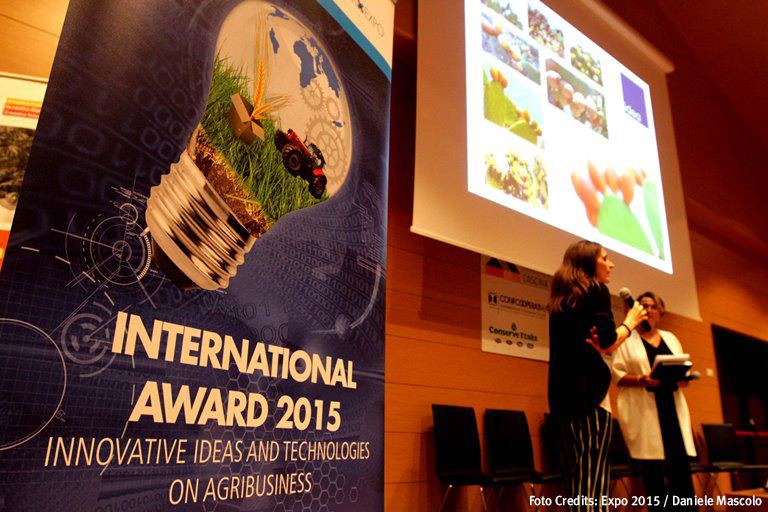 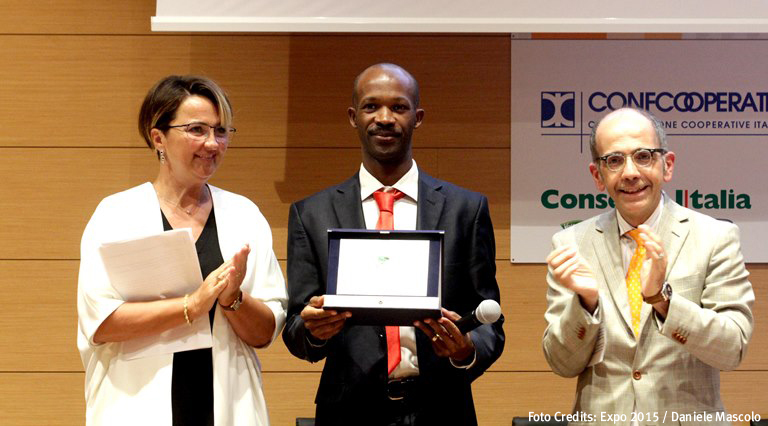 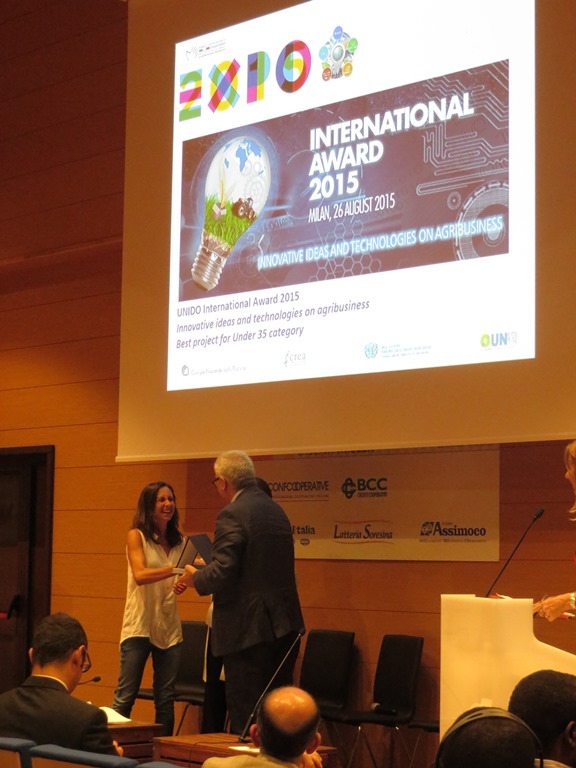 EXPO Milano, August 26, 2015 - The UNIDO International Award “Innovative Ideas and Technologies on Agribusiness” ceremony has permitted to successfully identify the best technological solutions in the field of agribusiness to be implemented in developing countries. 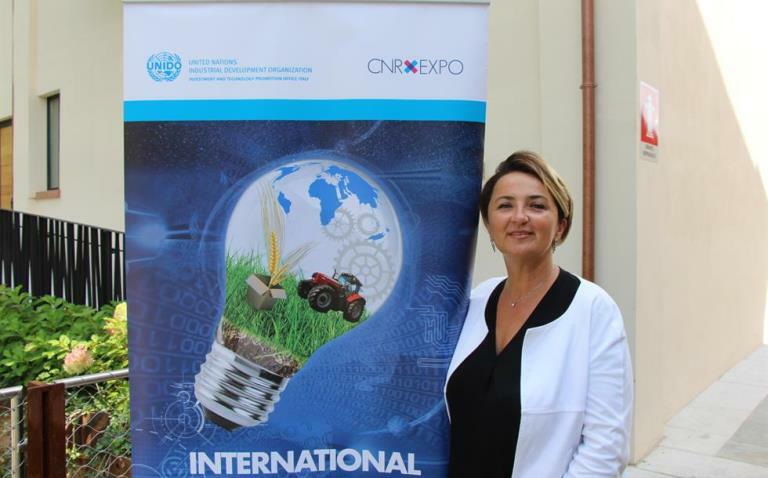 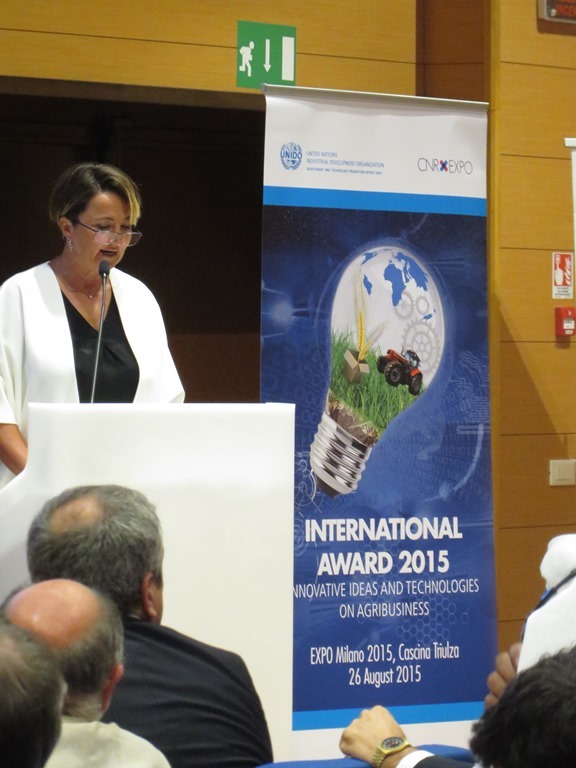 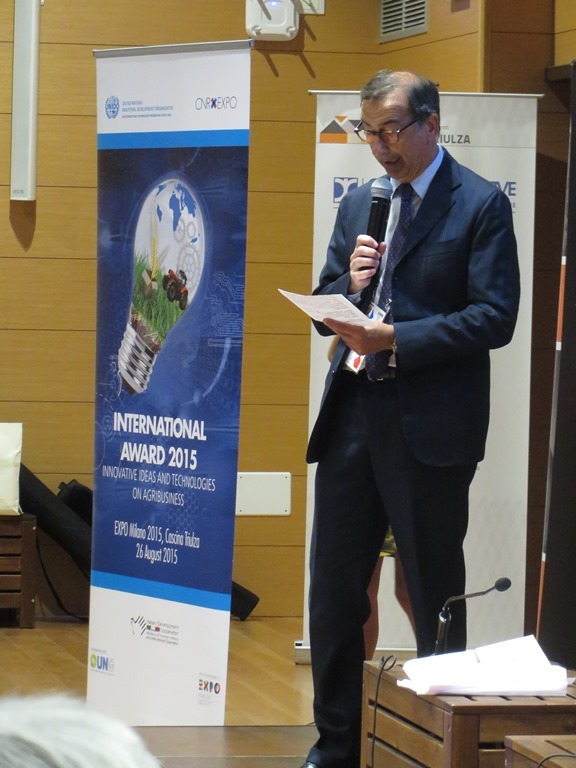 The ceremony was opened with a keynote speech held by Ms. Diana Battaggia, Director of UNIDO ITPO Italy, who had the opportunity to thank all of the candidates that took part in making the first edition of the international award a great success collecting 150 project proposals from 30 different countries worldwide. 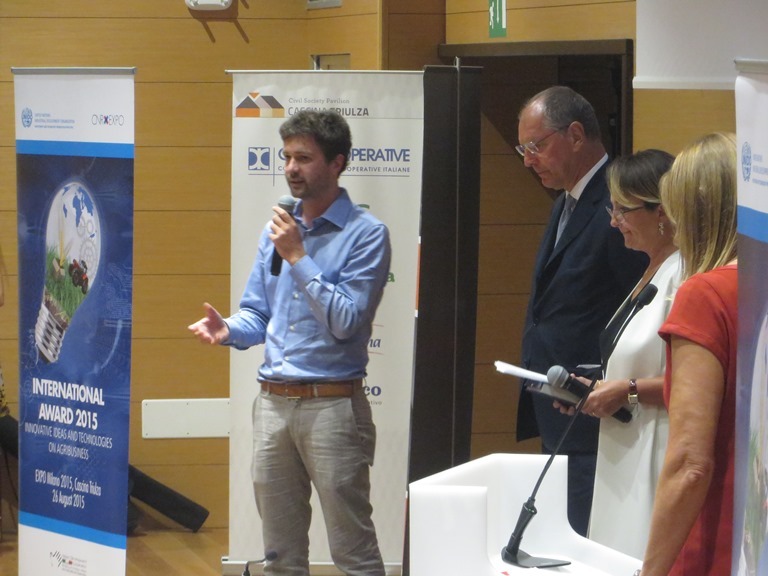 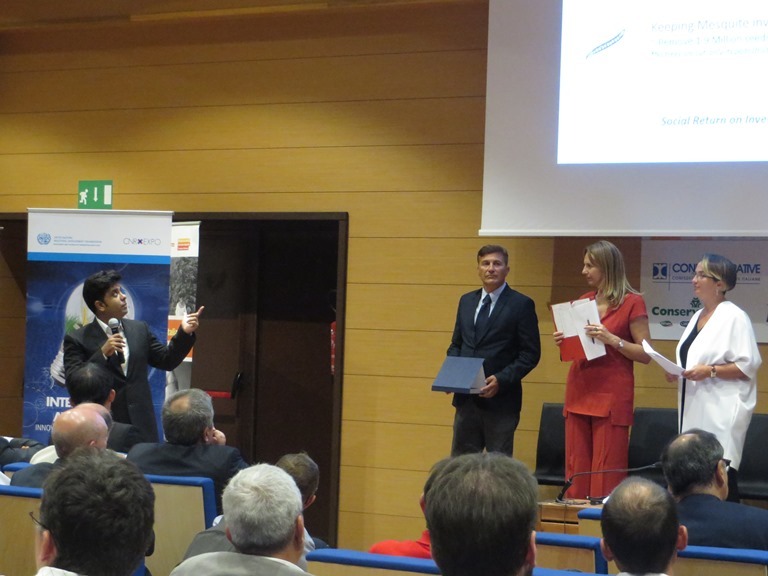 The event was attended by numerous academic and social representatives, amongst them, and in charge of giving the award, Giuseppe Sala, Commissioner of the Government for Expo Milano 2015, Cristiano Maggipinto, Directorate General for Development Cooperation at the Ministry of Foreign Affairs and International Cooperation, Gianfranco Dentella, Head of Apogeo Consulting and Area Delegate for Lombardy at AZIMUT, Gennaro Monacelli, Head of Innovation at CNH Industrial and Roberto Reali, Directorate of Biology, Agriculture and Food Sciences Department at the Italian National Research Council. 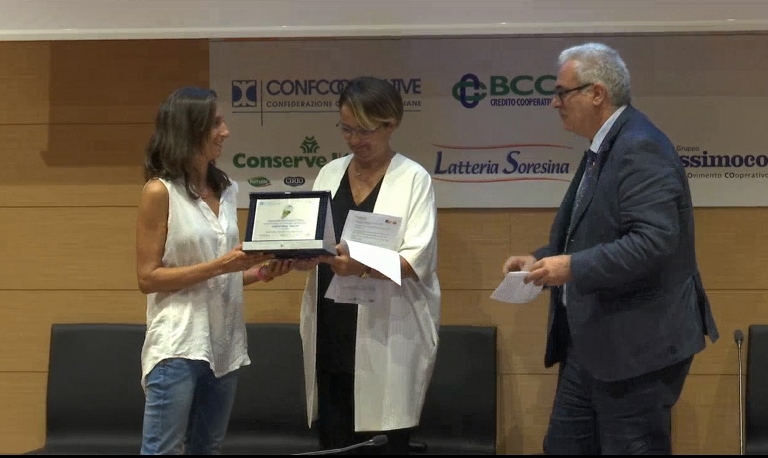 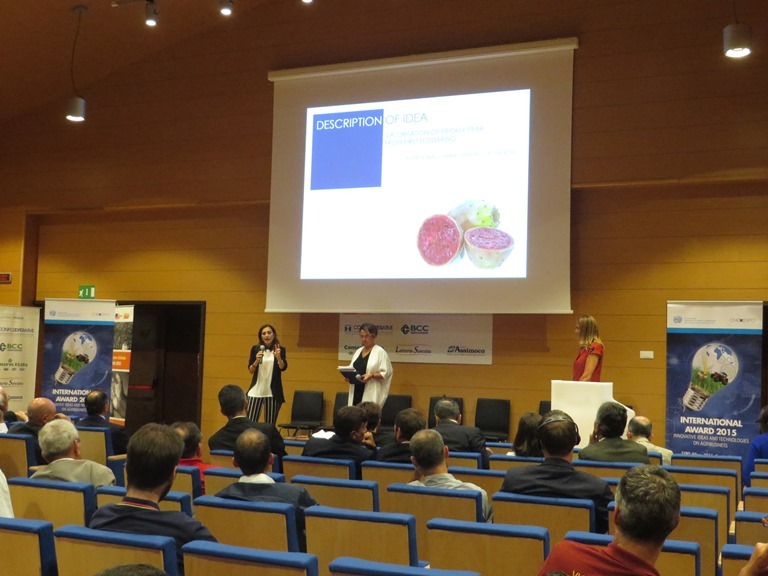 The jury ,headed by Ms. Diana Battaggia, selected five winning projects: one for the category “Women”, one for the “Under 35” and 3 winners overall, that represent innovative and replicable solutions to be implemented in developing countries to contribute to the world food security and safety.